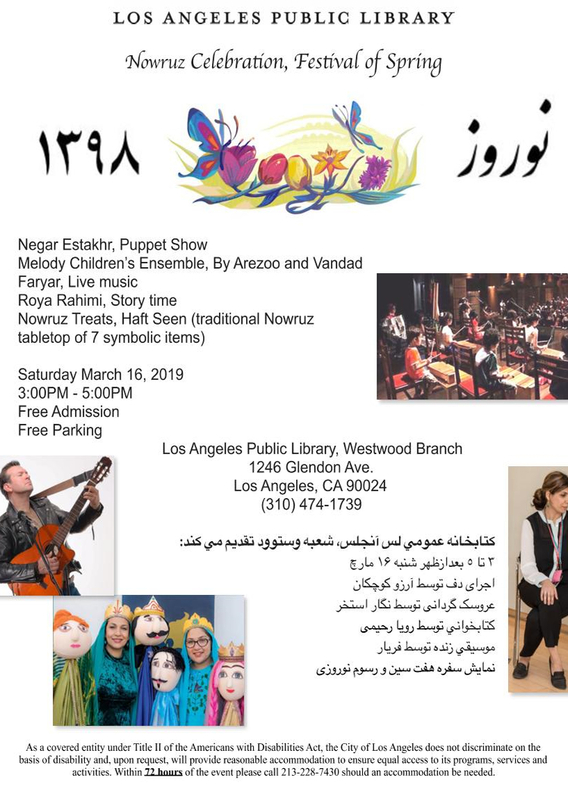 Los Angeles Public Library, Westwood Branch Presents: NowRuz Celebration, Festival of Spring . Story time by Roya Rahimi . 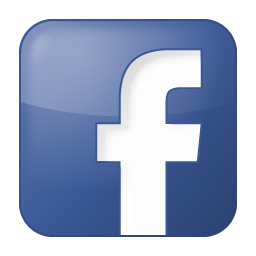 Los Angeles, CA 90024, information: (310)474-1739 . Free Admission. Free Parking .